ST. LOUIS, Mo. 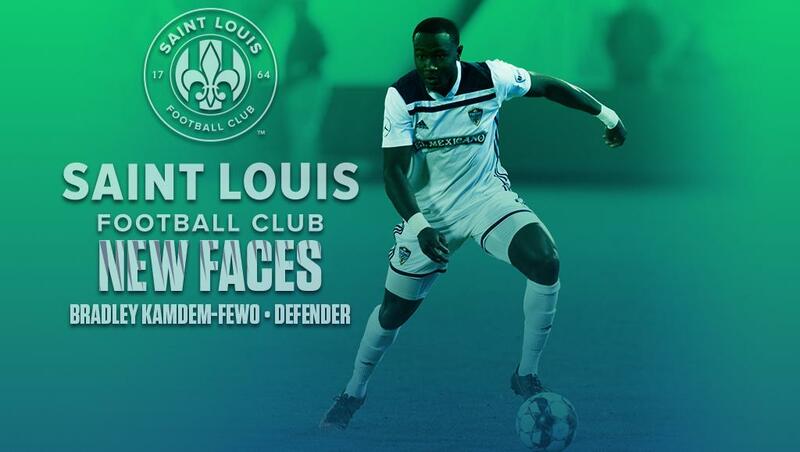 – Saint Louis FC announced the signing of defender Bradley Kamdem Fewo, pending league and federation approval, for the upcoming 2019 USL Championship season. Kamdem Fewo was born in Paris, France and grew up in Calgary, Alberta, Canada where he developed in the Calgary Chinooks youth system. He attended the University of Nevada-Las Vegas where he made 49 appearances and scored four goals during his collegiate career and also played for Calgary Foothills FC in USL League Two during the 2015 season. 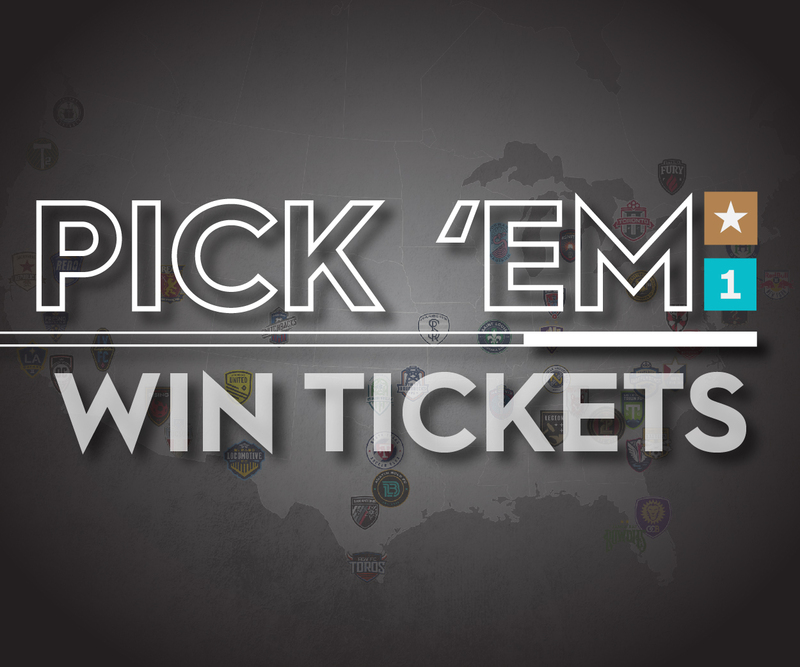 Kamdem Fewo would be drafted in the 2016 MLS SuperDraft by Colorado Rapids but signed with Rochester Rhinos for the 2016 USL Championship season where he made 51 appearances and scored one goal before signing with fellow USL Championship club Fresno FC. He made 20 appearances and tallied three assists during the 2018 season, including the game-tying assist in the 1-1 draw against Saint Louis FC on April 7th at Toyota Stadium at World Wide Technology Soccer Park.